Posted on September 27, 2017 - 10:21 PM by Your Toledo Bend Express Team! You don’t have to be on the verge of retirement to begin thinking about the nuts and bolts of your future living arrangements. There is more to it than just adjusting your monthly budget. For many people who are winding up their full-time working lives, a governing decision – one that will affect countless others – is whether to buy a home, continue in one you already own, or to rent. Some retirees view shedding home ownership as a stress-reliever. If they decide to migrate -- whether to a milder climate or to be closer to the grandkids -- those folks are less inclined to buy a home in their new community. For others, the decision can be more emotional: many of us who have long owned our homes would be uncomfortable any other way. Risk When you own your home, you control an asset that historically stands to increase in value over the long term. However, owning does involve financial risks -- such as unexpected maintenance costs or insurance deductibles. Short term, market fluctuations do occur, and that can hurt if it becomes necessary to sell under time pressure. On the other hand, rents rise to cover landlord expenses -- and taxes and insurance generally head in one direction: up! Opportunity When choosing whether to buy a home, rent one, buy a condo, or rent an apartment; you need to ask yourself a fundamental question: do you view your housing arrangement as an investment opportunity -- or as just a line item in your cost of living? If your budget leaves some breathing room, the investment idea may look inviting. If not, tight finances might turn maintenance expenses into major hassles. Bottom Line Overall, the most important factor will always be your budget. 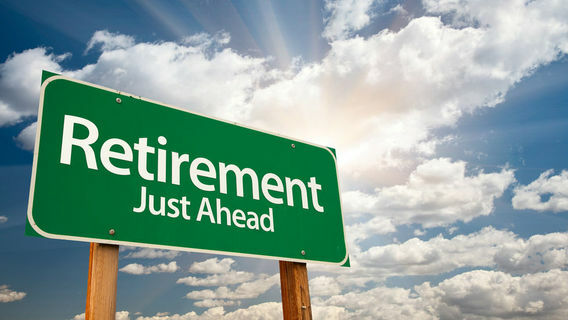 Retirement generally means a fixed income – a lifestyle that rewards careful planning (and a sharp pencil! ).